In most cases, accepting Bitcoin seems more likely to help businesses achieve media coverage, not access to an untapped pool of prospective customers. But RealtyShares may be an exception. 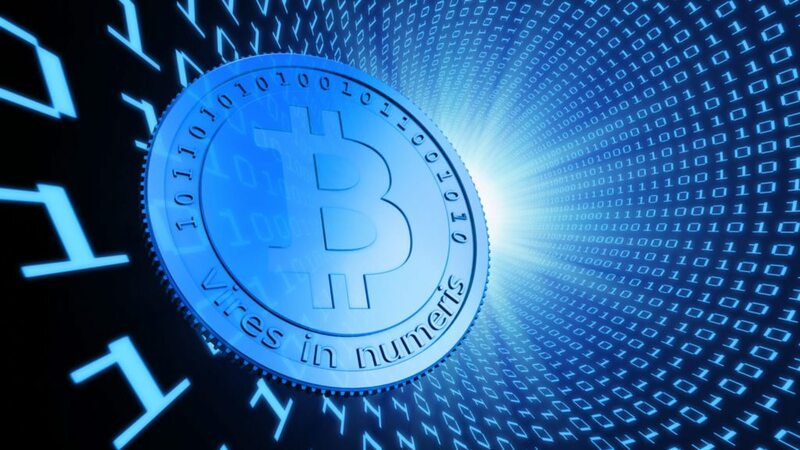 In opening its doors to the virtual currency today, the real estate crowdfunder can now offer benefits to a swath of potential clients that may be substantial enough to actually secure it new ones, including some who may not even be avid users of the electronic cash. 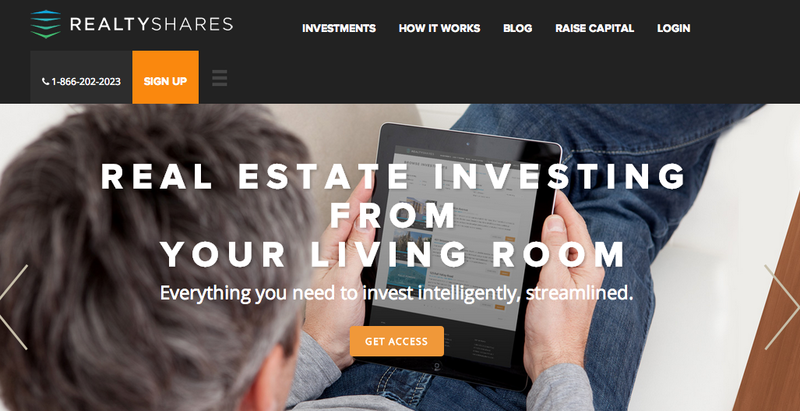 RealtyShares is one of a number of real estate crowdfunders that have popped up in the last year or two. Like RealtyMogul, Fundrise and iFunding, the site pools money from investors to purchase properties. RealtyShares claims to have raised more than $1 million from clients for investments in different property types, including single-family rentals. The startup’s minimum investment is $1,000, and U.S. customers may make commitments exclusively through its website. But the process is more complicated and expensive for foreigners, who currently comprise 20 percent of RealtyShare’s customer base, Athwal said. Unlike domestic investors, foreign investors can’t link their bank accounts with RealtyShares, precluding them from making quick money transfers. Instead, they generally must travel to a local bank and pay anywhere from $30-$70 to wire the money to RealtyShares, a process that normally takes three to seven days, according to Athwal. In addition, RealtyShare’s foreign investors must pay a fee to convert their local currency to U.S. dollars, a charge that can run as high as 1 percent of the converted amount. And the drawbacks don’t stop there, Athwal said: Sometimes, the bank receiving a wire transfer, not just the one conducting it, may charge a fee. Investors may also lose money because banks generally offer “horrible exchange rates,” he said. RealtyShares says it can eliminate all of these inconveniences by allowing investors to pay with Bitcoin. They may use the currency to instaneously transfer money to RealtyShares for free, he said. For those keen on pitching relatively small sums into RealtyTrac’s investments, that can translate into meaningful savings. On a $1,000 investment, a RealtyShares client might normally have to pay an additional $80, or 8 percent of the investment, to get the money to RealtyShares, Athwal said. But if that investor uses RealtyShare’s Bitcoin payment option, the investor would pay zilch. To offer the payment option, RealtyShares has partnered with Coinbase. The company powers both an exchange service that lets consumers buy, store and use Bitcoin, and a platform that lets merchants accept Bitcoin. Internet heavyweights Overstock.com, OKCupid and Reddit all integrate with the platform. One of the key benefits of using a platform like Coinbase is that it protects companies from the exchange rate risk that stems from Bitcoin’s well-known volatility. RealtyShares may use Coinbase for free for the first $1 million in transactions, after which it must pay Coinbase a 1 percent transaction fee, Athwal said. Athwal said he expects foreign investors to quickly begin to take advantage of RealtyShares’ new payment option. After all, they requested it in the first place, he said. In addition to the savings it offers, RealtyShare’s integration with Coinbase makes it the first firm to offer people the opportunity to invest in Bitcoin, not just spend it, according to Athwal. RealtyShares funds both debt and equity real estate deals. In debt deals, a crowdfunder pools loans from investors that a real estate firm then uses to purchase a property. In those deals, investors earn money from interest on the funds they lend. Like most real estate crowdfunders, RealtyShares lets only accredited investors — investors who are worth at least $1 million or have made at least $200,000 a year for the last two years — both view and invest in its deals. But that may change. A new regulation implemented last year that’s part of the Jumpstart Our Business Startups (JOBS) Act made it legal for companies to advertise private investment opportunities, but only if they take on the responsibility of verifying that their investors are accredited. RealtyShares will capitalize on the new regulation and advertise some of its deals if it can delegate that responsibility to a third party. “I think what’s going to be key for us in our adoption of the asset … there being some good third-party verification platforms out there that will actually take on the liability … so we don’t have to do it in-house,” he said. And Athwal also won’t rule out opening up some of its investments to average-joe investors. The Securities and Exchange Commission (SEC) is expected to implement more regulatory changes part of the JOBS Act this year that are supposed to make it much easier for small companies to issue shares to the public. If the final version of the regulation doesn’t make obtaining approval to issue publish shares cost-prohibitive for a small company, and if it doesn’t overly restrict the amount of money a company may raise from the public in a single year, then RealtyShares would consider tapping nonaccredited investors for deals, he said. Editor’s note: Inman News reporter Teke Wiggin owns a bitcoin.